RED APOLLO will release their third album 'The Laurels Of Serenit' in April 2018. Again, the band has further developed their sound and combines their post-metal with atmoshpheric progressive metal and post-rock elements. The modern world increasingly lacks of steadiness and becomes an epitome of movement and change. Music as an art is already affected by these recent trends resulting in a growing number of artists that embrace a fl eeting lifespan and play by the rules of a volatile industry. RED APOLLO are different in this aspect. Seeing the seventh year of existence after several physical releases and almost 150 lives shows including touring with Black Tusk and Heaven in her Arms, the members do not have any plans to slow down. 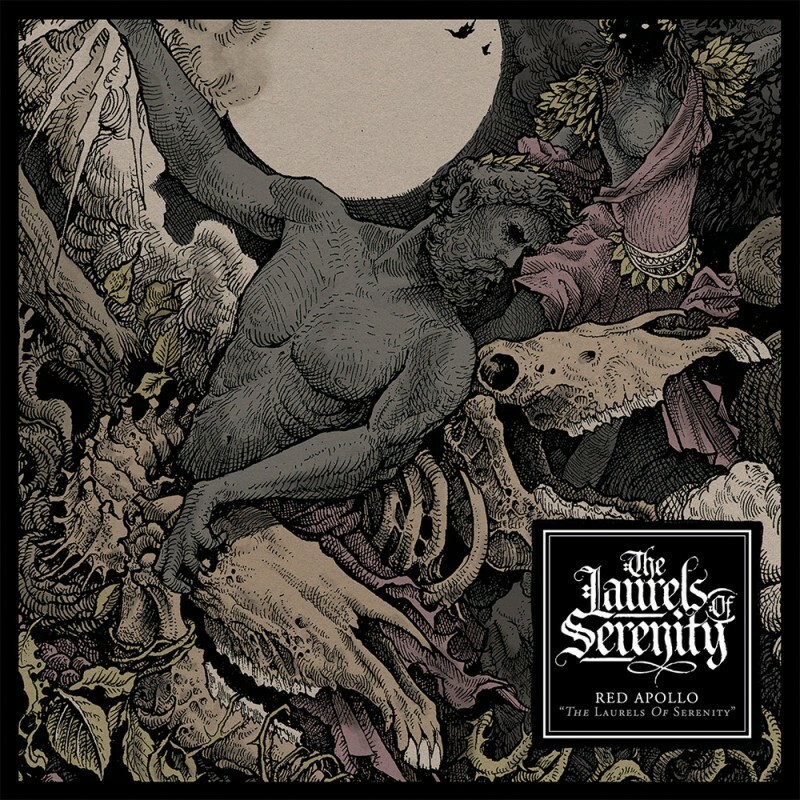 Instead, RED APOLLO are set to release their third full–length ‘The Laurels of Serenity’ on the 27th of April 2018 via Moment of Collapse Records. 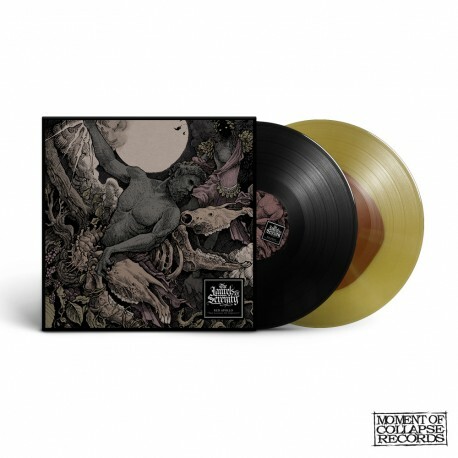 The album merges eight songs that were created and recorded throughout the past two years thematising the band’s confrontation with the full spectrum of pathological fears. 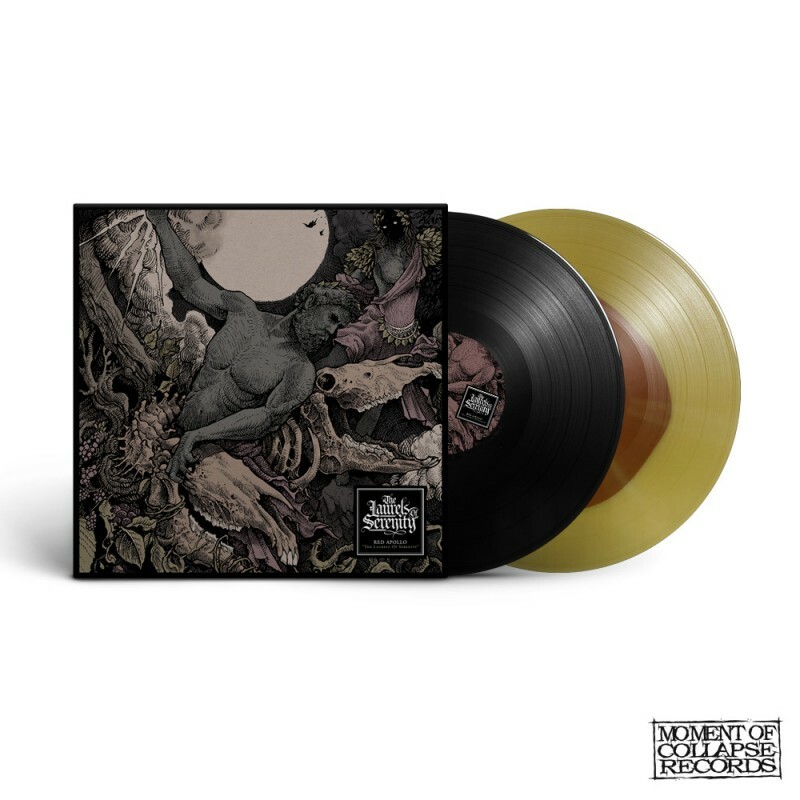 Music-wise, RED APOLLO once again wander with diligence and aspiration in the realms of atmospheric PostMetal that draws on infl uences ranging from Progressive Metal to Postrock. With such a rich background, ‘The Laurels of Serenity’ sounds thick and massive with a precision and clarity that serves as glue between the soundscapes that every single song evokes. From this vantage point ‚The Laurels of Serenity‘ will be released as a special instrumental version as well. The songs were recorded by Falk Andreas at Tonmeisterei in Oldenburg and Dominic Paraskevopoulos at Level3Entertainment Studios in Essen. Mix and Master were also done by Dominic Paraskevopoulos.